I live in New York, which means the weather isn’t always kind to my skin and I have makeup and fashion emergencies year round. I’ve gone through at least three different face creams this summer alone in an effort to find one that lets my skin breathe but gives me that Snapchat filter glow at the same time. If you’re like me, you’re constantly reinventing the beauty routine wheel and KonMari-ing your closet. It doesn’t matter how many makeup palettes you add to the bottom of your purse or shirts you pretend you’re going to get rid of but won’t, you can’t figure out the perfect beauty routine or clothing style versus trend balance. You don’t need to be a baller to find products that fit your routine. Take a look at these beauty, lifestyle and fashion products our contributors swear by. They get the job done without sacrificing your wallet. I never wash my hair without making a quick trip to the grocery store for coconut milk first. Coconut milk is the best natural conditioner. I swear it’s the universe’s answer to frizzy hair. Any product that contains even a drop of coconut milk automatically comes home with me. 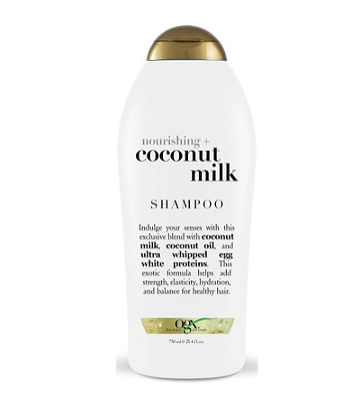 If you need something a little stronger, OGX’s coconut milk conditioner is a close second. If there was a tinder for perfect shampoo matches, this is the shampoo you’d swipe right for. 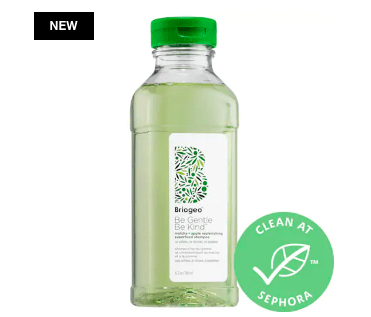 It’s like a green juice for your hair. It gives dry, brittle hair life and repairs damaged hair. 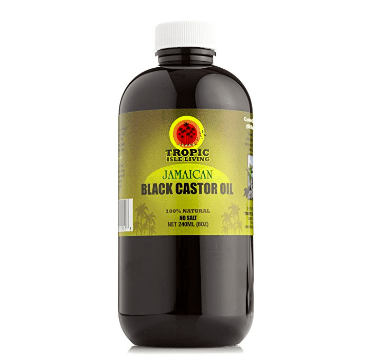 Jamaican castor oil is the answer to every single hair problem you’ve ever had. It works wonders on color treated and relaxed hair, and also encourages hair growth. It’s time to meet your makeup wing woman. 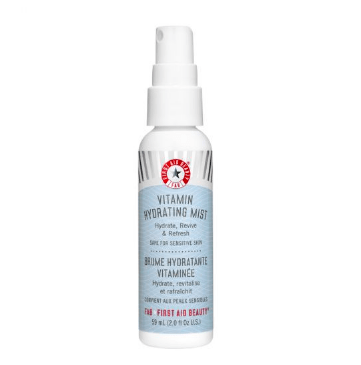 This hydrating mist will give your skin a much-needed boost and set your makeup at the time. It’s also packed with vitamins and antioxidants and protects your skin from daily toxins. This mist is vegan and compliments all skin types so if you have sensitive skin, go for it! 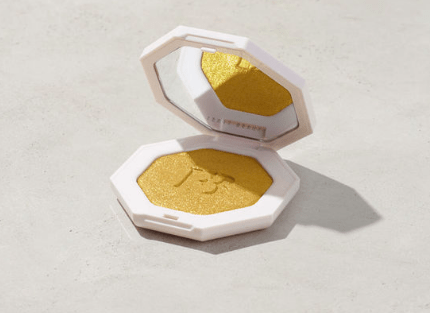 K-beauty trends have completely taken over the beauty industry and rightfully so. 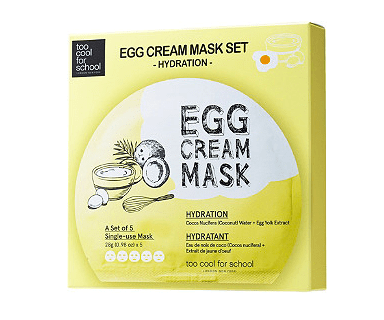 This egg cream mask evens your skin tone and leaves your skin feeling soft and well nourished. 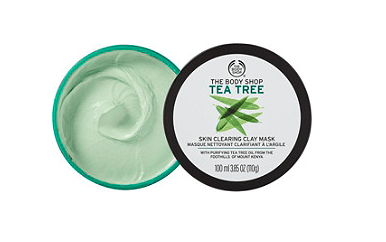 Tea tree is the kind of scent that you either love or hate; there is no in-between. But regardless of where you stand, you will obsess over what this mask does for your face. It works as a deep cleanser and pre-moisturizer. Whether you are looking for a subtle, daytime glow or want to be seen, you will never put this highlighter down. You can use this as a highlighter, eyeshadow, body powder, a calling card for aliens with all of that glimmer, whatever your mood calls for. It shines brightest when you pair it with another highlighter or blush. Who says being extra is a bad thing? This glittery palette definitely runs on the pricey side, but deserves a place in your bag. Every shade in this unicorn palette is intense and will make you stand out, which is the look you’re going for. Having a set of cute brushes makes applying your makeup a lot more fun. 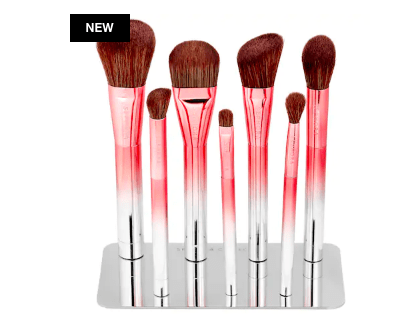 The soft bristles make blending your eyeshadow or contouring your face simple. Sort your shoes without taking over your entire closet. A low rack, or even a cubby, will lay out your shoes perfectly and leave more room for your many, many outfits. 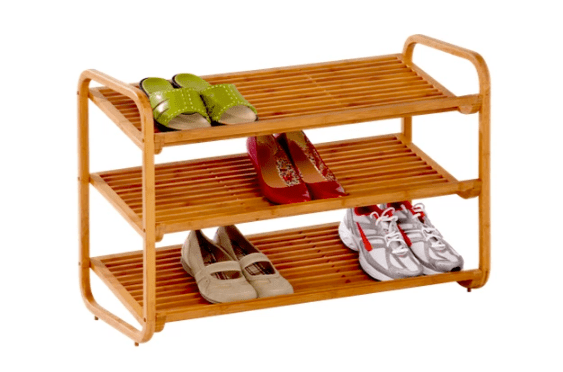 This bamboo shoe rack will complete any color scheme and is designed to keep your shoes and accessories put. Don’t wait until the night before to pick out your outfit. 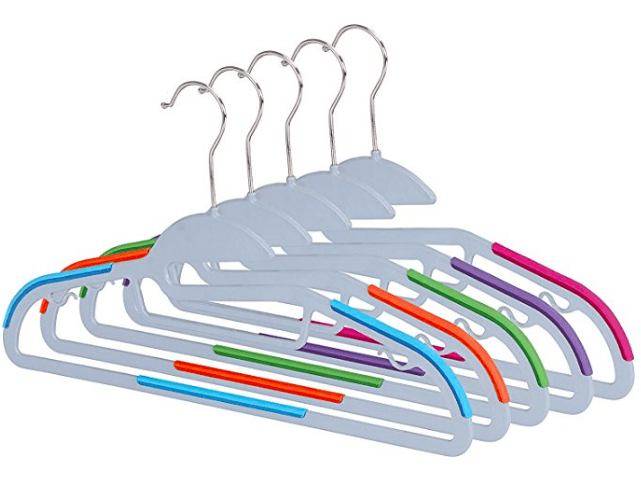 Use color-coordinated hangers to plan your outfits for the week (who am I kidding, for the next two days) in advance. This system will save you so much time in the long run. You’ll have more time to hang out in your towel and catch up on your Snapchat feed. 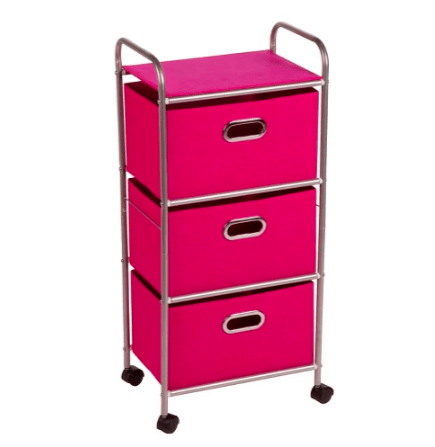 Pack out of season clothing in these super cute storage units. The key to a more organized space is to treat your closet like your room. The less clutter, the more ready you’ll be to get your day started. This water bottle kills two birds with one stone. It tracks your water intake, gives you specific times to drink, and keeps you motivated. 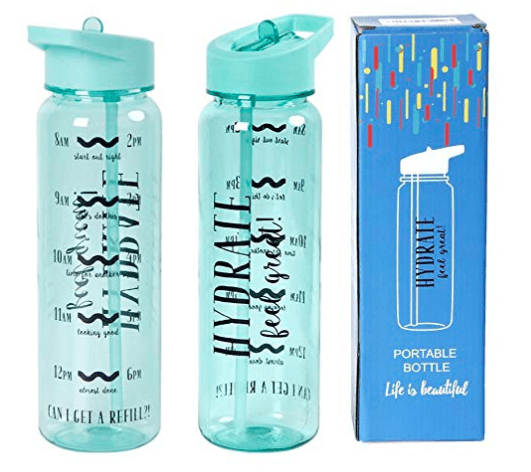 This is perfect for those who have a love-hate relationship with water. Summertime is no excuse to have dry or smelly feet! 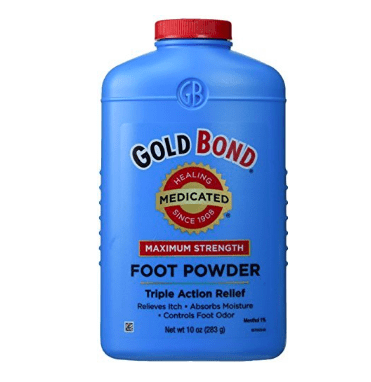 Sprinkle a bit of foot powder before you put your sneakers on and it will make a huge difference. It absorbs moisture, destroys any odor and feels like a soothing foot rub.